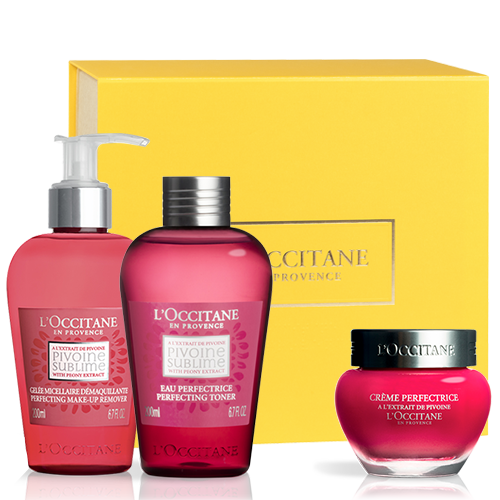 A perfecting face care collection for all complexions. Treat her to the gift of perfect looking skin. 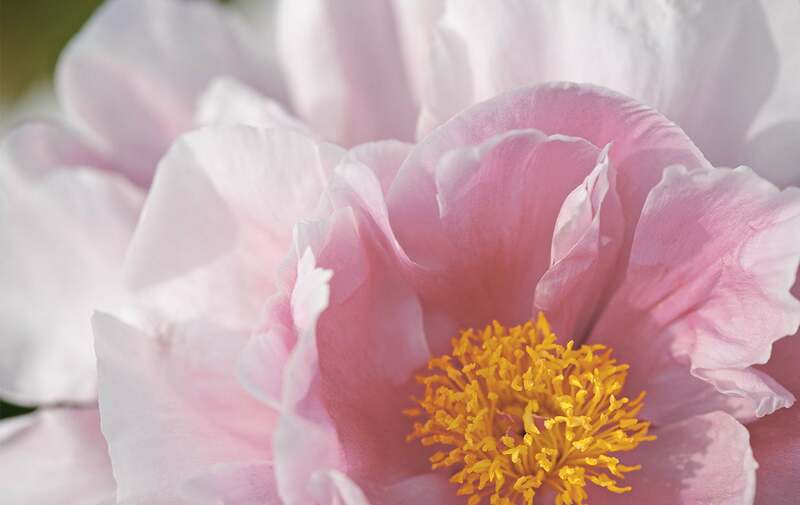 Pivoine Sublime combines immediate skin-perfecting benefits with long-lasting actions for a more luminous complexion. From the very first application, skin looks transformed with photo-finish perfection. The complexion looks more even, fresh & rosy. The skin radiates beauty.